Growing evidence suggests that poor sleep habits harm our health, our relationships, and even our jobs. 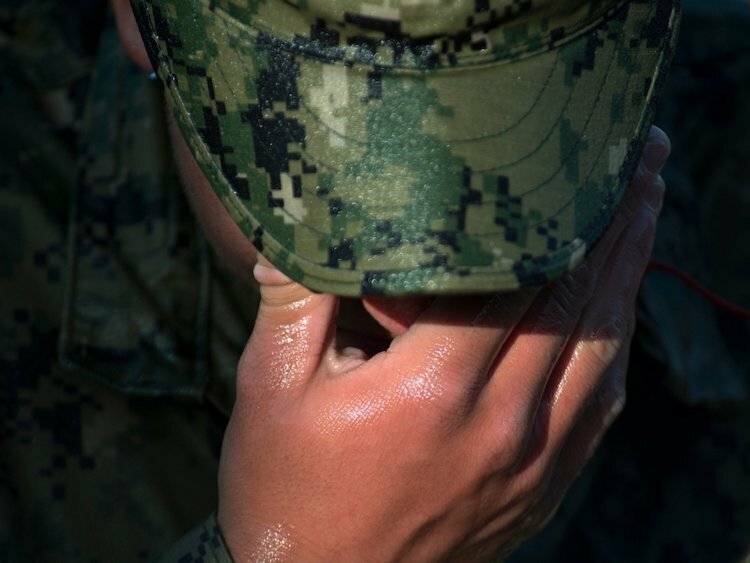 So if you’re having trouble sleeping, then it’s time to get back to the basics — military style. 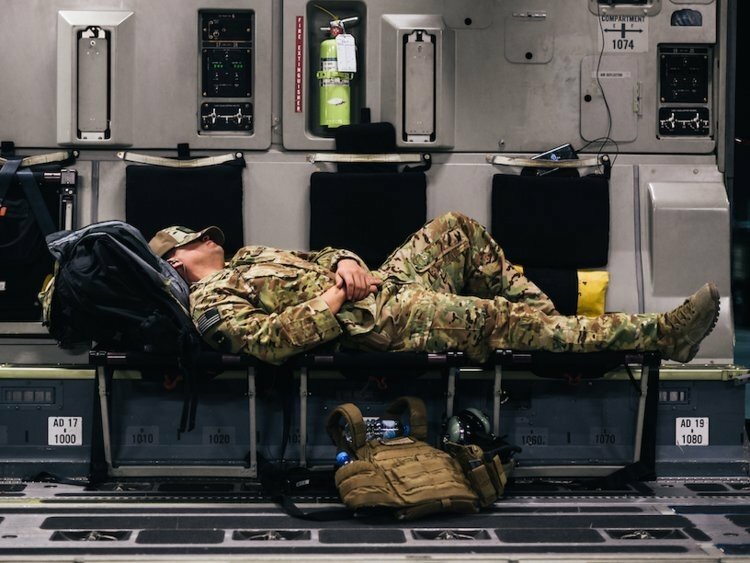 Special operators, who are sent on the US military’s most dangerous assignments, must sleep when they can and often face extreme sleep deprivation to complete their missions. 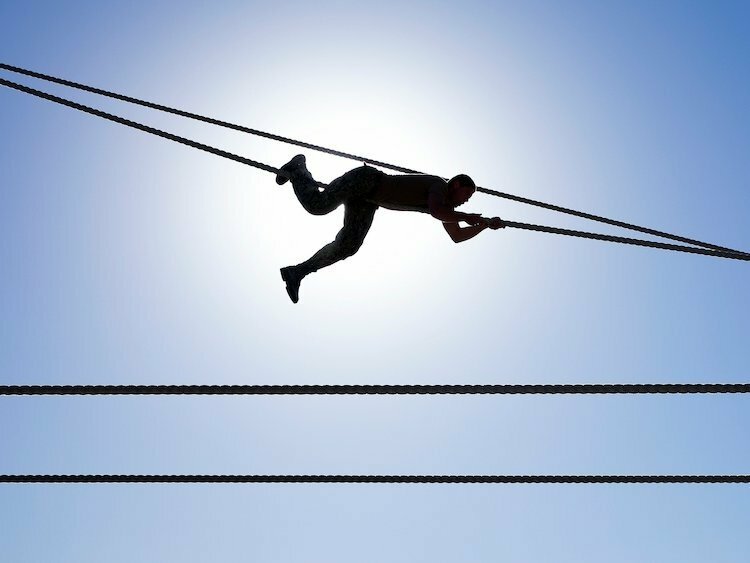 Whether you’re a new parent, have a stressful job, or are dealing with a difficult situation, there’s a lot you can learn from these elite operators. 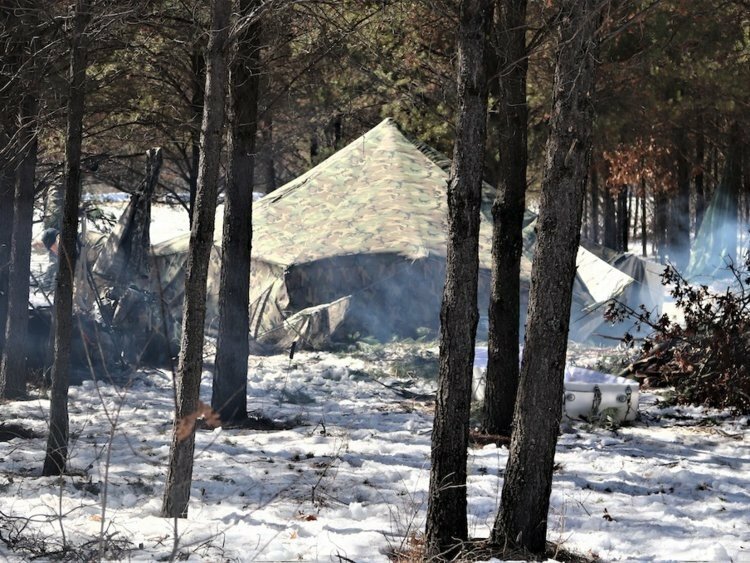 To get a sense of how to sleep like a champ in the worst situations, we pored oversleep techniques for special operators and interviewed a former Navy SEAL who trains pro athletes, firefighters, and police tactical teams on how they maximize their performance. Small tweaks to your routine — what La Reau called “1% changes” in a March 19, 2019 phone interview — will make a huge difference to your sleep. An airman catches some zzz’s on a C-17 Globemaster flight. 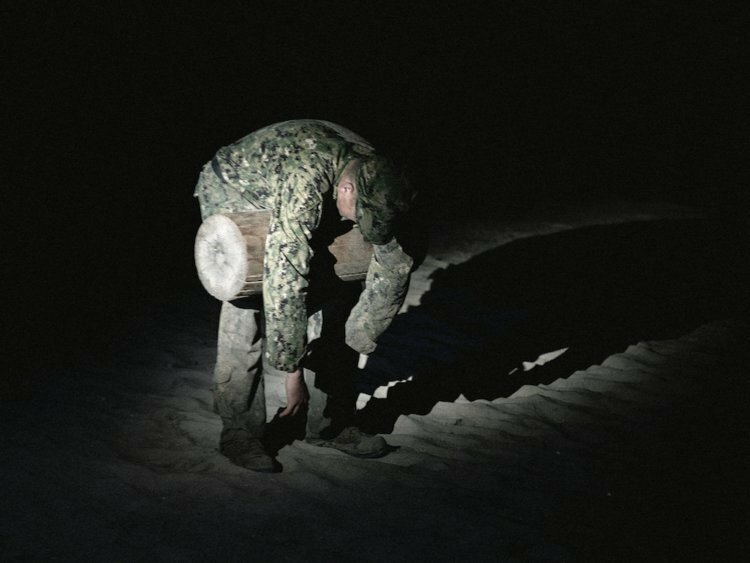 The Navy SEALs’ Basic Underwater Demolition/SEAL training is notoriously exhausting. 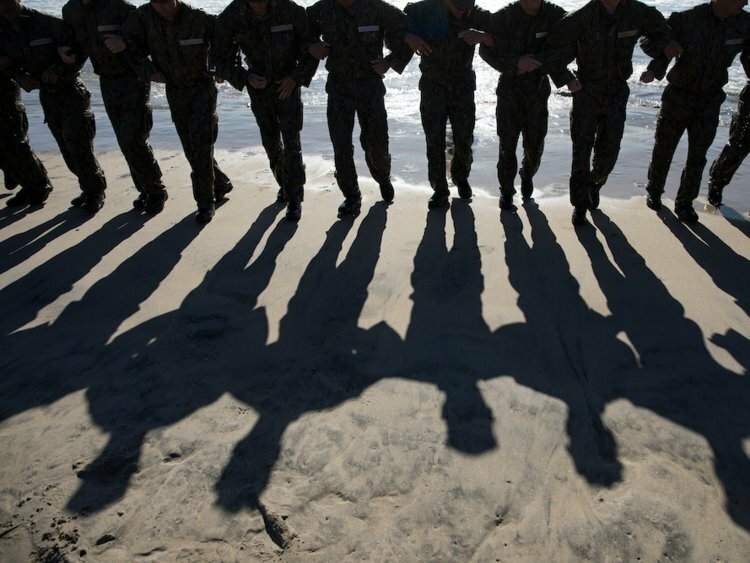 One military sleep manual advises special operators to use the lulls in combat to nap. “Uninterrupted sleep for as little as 10 minutes may partially recover alertness,” the Naval Health Research Center report said. A nap can boost your energy but don’t zonk out too close to your bedtime, La Reau said. “The bedroom should be a sanctuary for sleeping and relaxation and recovery, it’s not to be used as an accessory or a work station,” La Reau said. “Sleeping on a high-quality mattress is the best investment you’ll ever make,” he said. 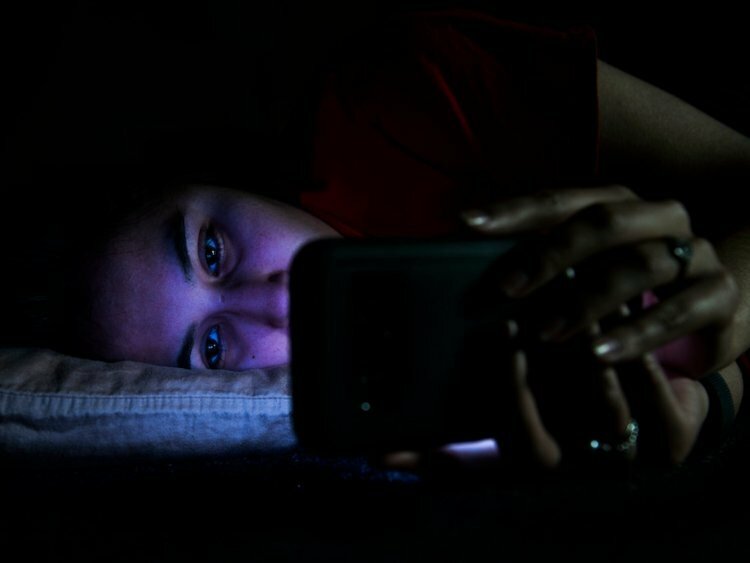 Light from devices such as your phone can delay the release of the hormone melatonin, which regulates when you’re tired. It’s not just because of that blue light, either. It’s about stress. You want to use the two hours before bed to relax and unwind — not get yourself worried. “If you’re going to check your email and you realize you have 10 emails — that doesn’t help you be very settled at night,” La Reau said. Recognize when you’re exhausted and ask others to help you.